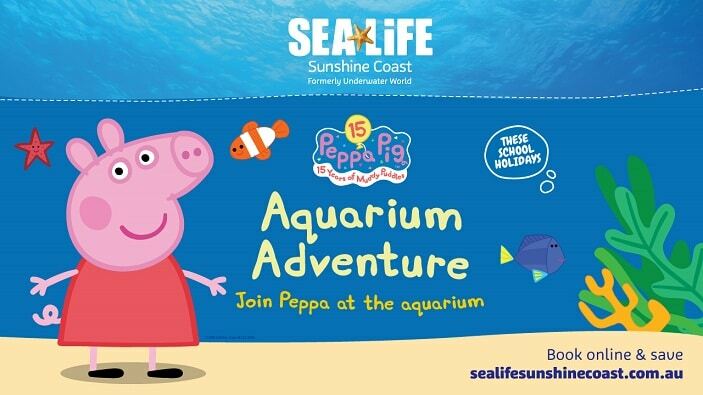 SEA LIFE Sunshine Coast (formerly Underwater World) is helping Peppa Pig celebrate ‘15 Years of Muddy Puddles’ during the April school holidays with a marine adventure! 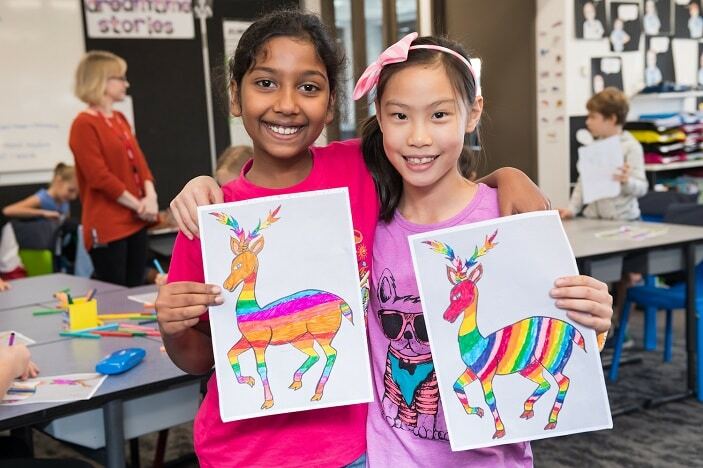 When: Peppa Pig fun and Meet and Greets run from Saturday 6 April to Sunday 21 April. 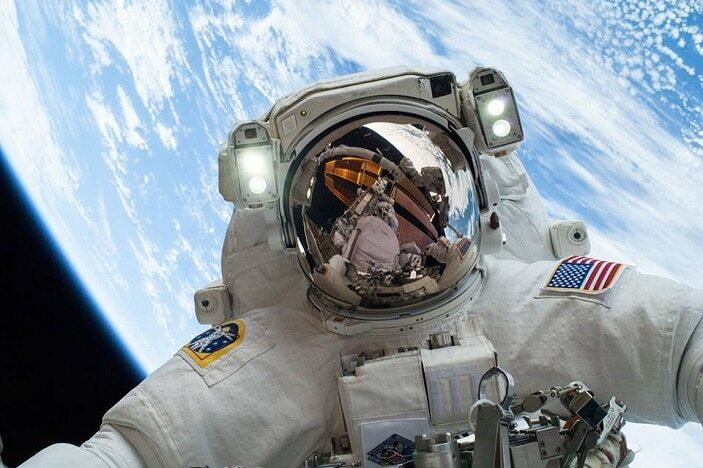 Cost: Included in price of admission.